Look to Express Logistics for your LTL shipping needs. LTL freight is our specialty. Using Pro Ship, our best-in-class transportation management system, you can quote, book and manage your shipments in a few simple steps. Through our industry experience and relationships with a top-tier carrier network, we negotiate the least cost truckload and LTL rates. Using Pro Ship, the manual process of soliciting rates from carriers one by one is eliminated. No matter what your freight specialty or shipping needs, you will always find a best-in-class shipping solution that fits your budget and specifications. It’s your complete carrier management solution! Working with Express Logistics, you can save an average of 15% to 20% off your freight costs. With thousands of loads per week, we are able to offer volume pricing and lane optimization. Within seconds, you can obtain pricing and transit time data from more than 30 of the top LTL carriers in the industry. Lower your inbound freight costs. 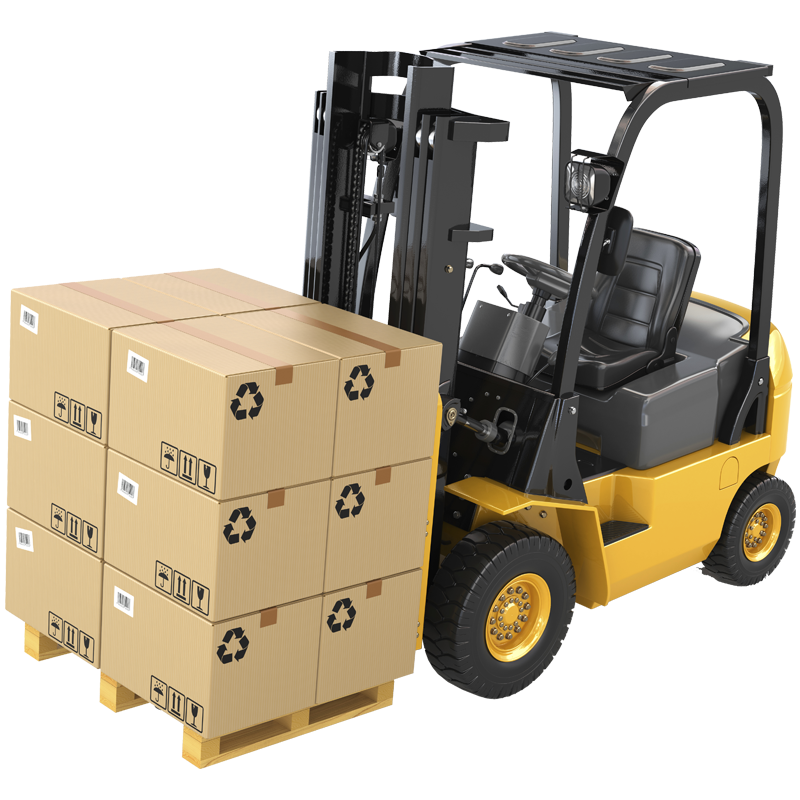 Companies with frequent shipments often look to outbound freight for cost reduction and service level improvements. But inbound freight offers equal—and sometimes greater—cost reduction opportunities. Take advantage of our Freight Routing Program, and we’ll help you uncover new efficiencies that can lead to additional cost savings. By gaining access and understanding of your inbound deliveries, we can help you reduce costs, improve service, minimize delays, reduce confusion and raise overall performance. Control your inbound freight process without doing any of the work! Simply code your purchase order so that vendors call Express Logistics for routing instructions. Then we’ll pick the carrier based on agreed upon business rules, allowing you to benefit from carrier optimization and control costs. We often see that companies don’t use the right type of carrier to ship freight. For example, if your vendor has been choosing a long haul carrier and your shipment could move with a regional carrier, chances are you have been paying a lot more for the shipment, and the transit time is longer. Our Freight Routing Program also eliminates inflated shipping and handling fees that companies often add. Take control of your inbound freight and this opportunity will no longer exist for vendors! As less warehousing space and more “just in time” environments become commonplace, visibility is even more important. Express Logistics can provide real-time data to your purchasing and warehousing departments to create increased awareness regarding your inbound freight. Save time and money with our transportation management system.